each chapter identifies the specific Head Start Program Performance Standards. family atmosphere so that the child can thrive at home and school. What Makes This Curriculums Unique? physically (by signing the agreement) before the training actually begins. How Does This Curriculum Work? approximately an hour in length. 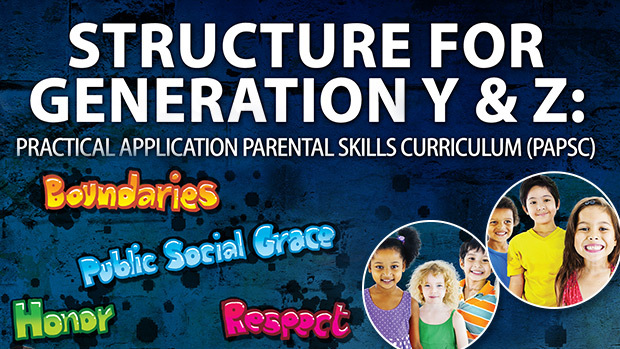 We will train your trainers to implement this innovative and fun curriculum. For more information, fill out the following form or call 770-781-9445 (24 hrs).